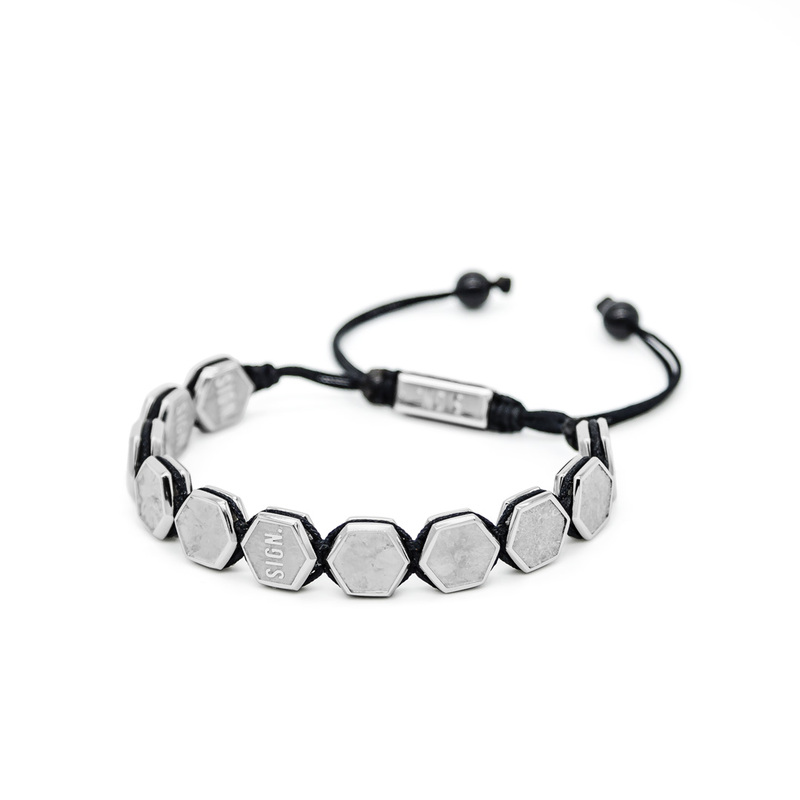 Luxurious Hex Bracelet METSILVER - SIGN. 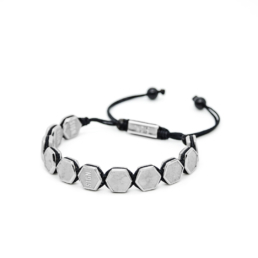 “Luxurious Hex Bracelet METSILVER“ is an amazing piece that will upgrade your genes. 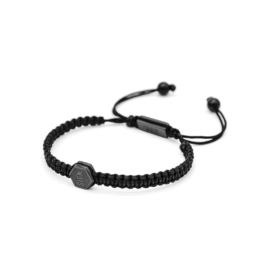 It’s made of pure non-alergic stainless steel, beautiful and strong nylon rope and finished off with the Black Onyx beads. 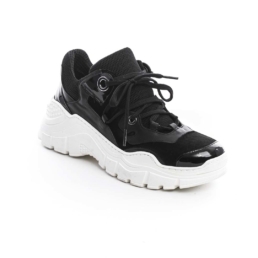 Multi Hex placement makes this bracelet luxurious as the brand itself is.